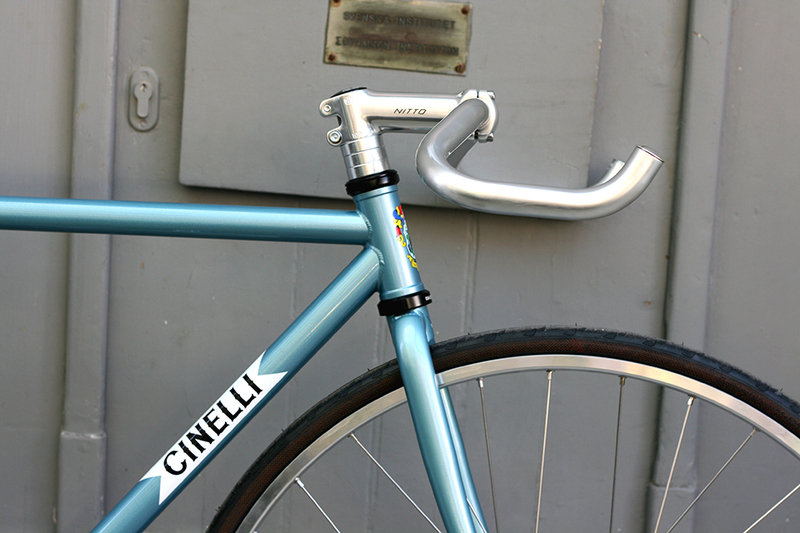 As Cinelli ceased Gazetta as a fixed gear frameset option in their 2019 catalogue, we managed to squeeze one last build of this super popular bike. 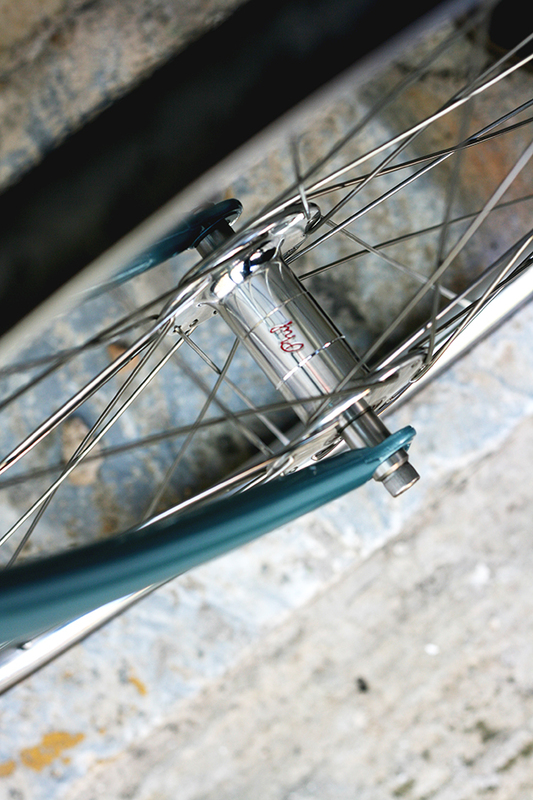 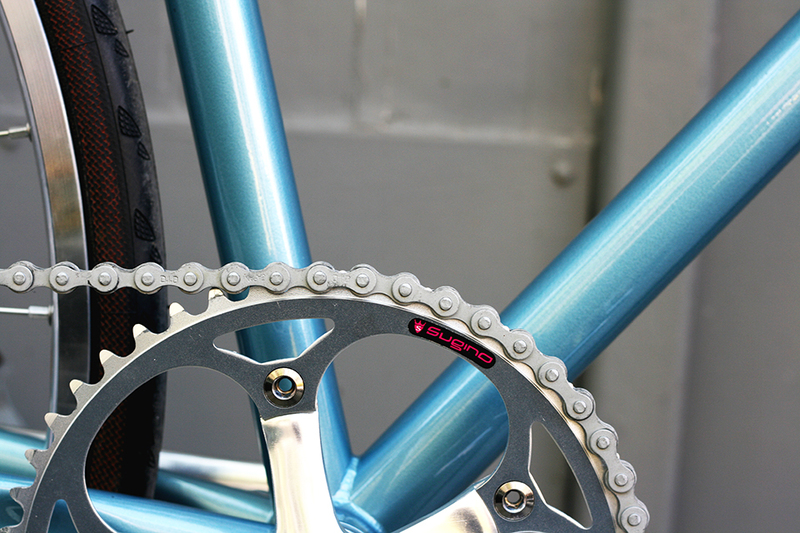 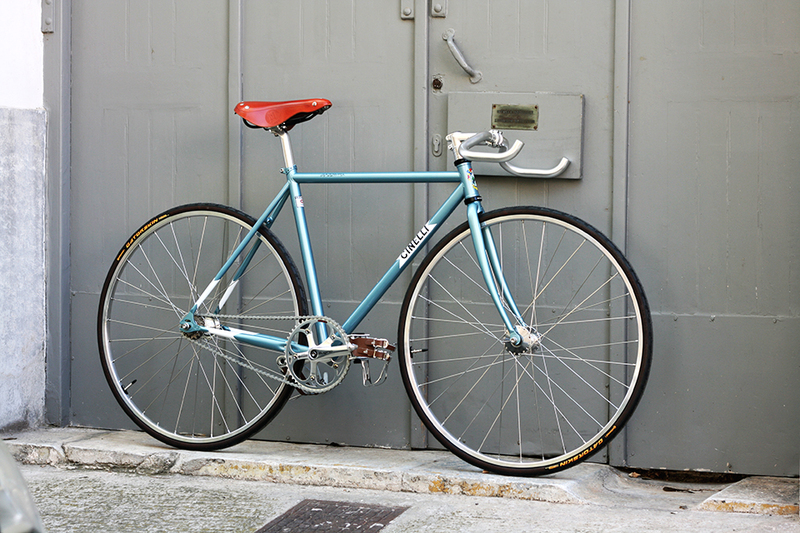 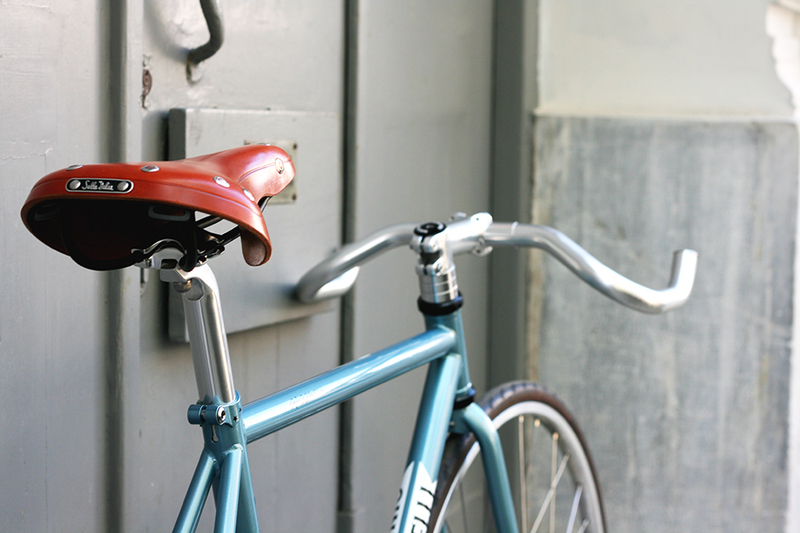 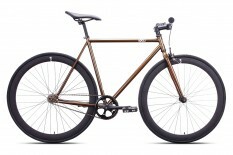 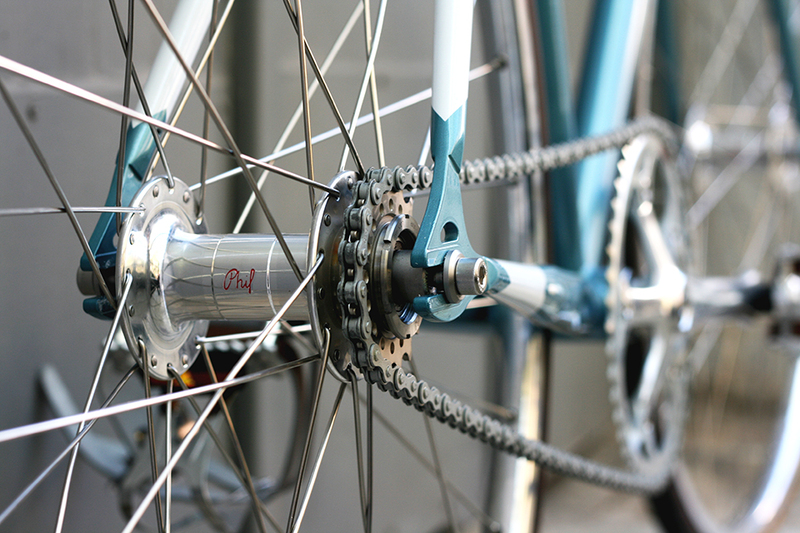 The bike is characterised by its Japanese parts and it quality wheelset of Phil Wood on H+Son TB14 low profile rims. 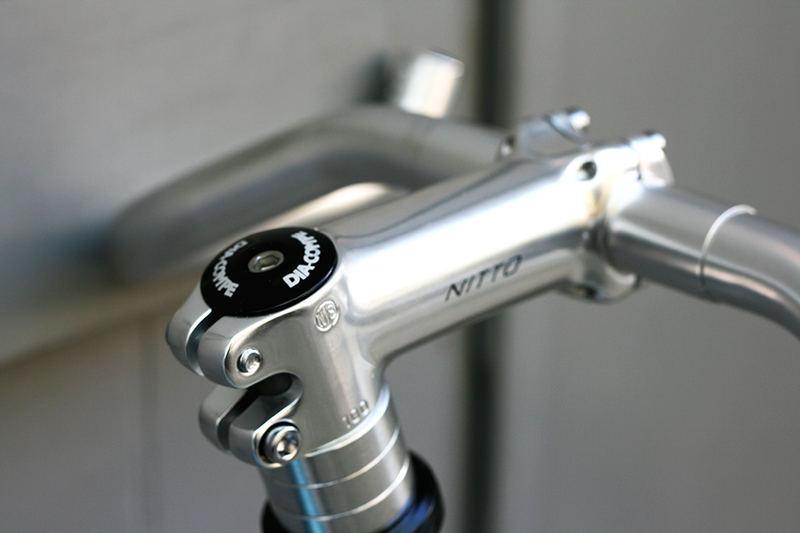 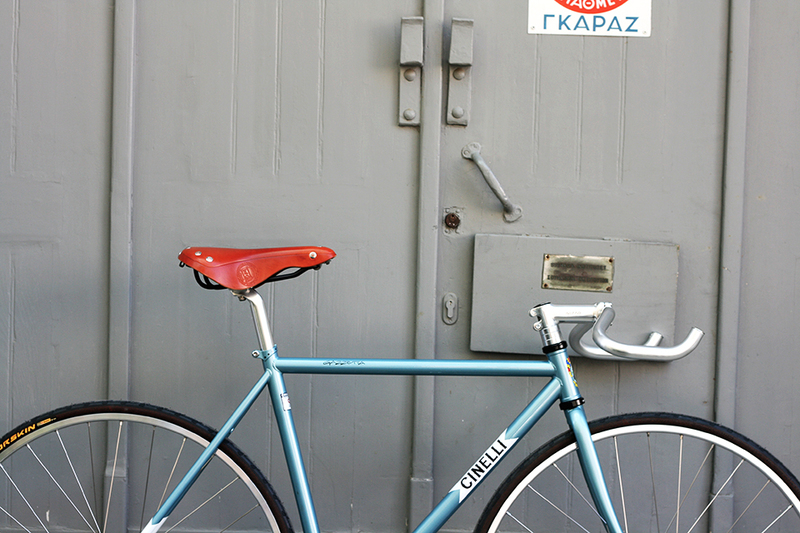 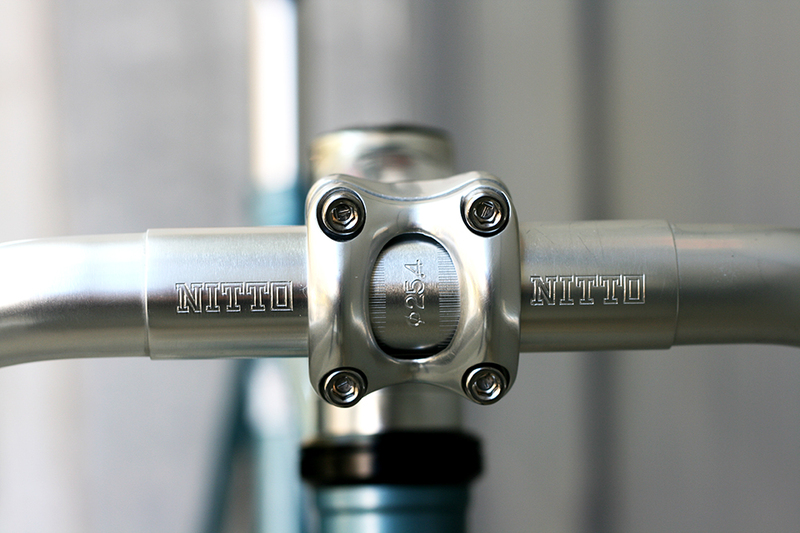 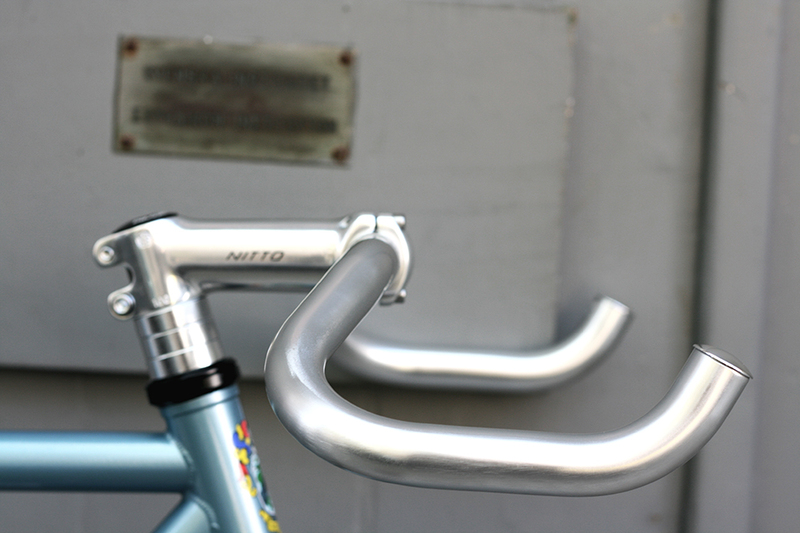 Kostas nailed a super sleek cockpit combo of bullhorn and -7 Nitto NJS ahead stem! 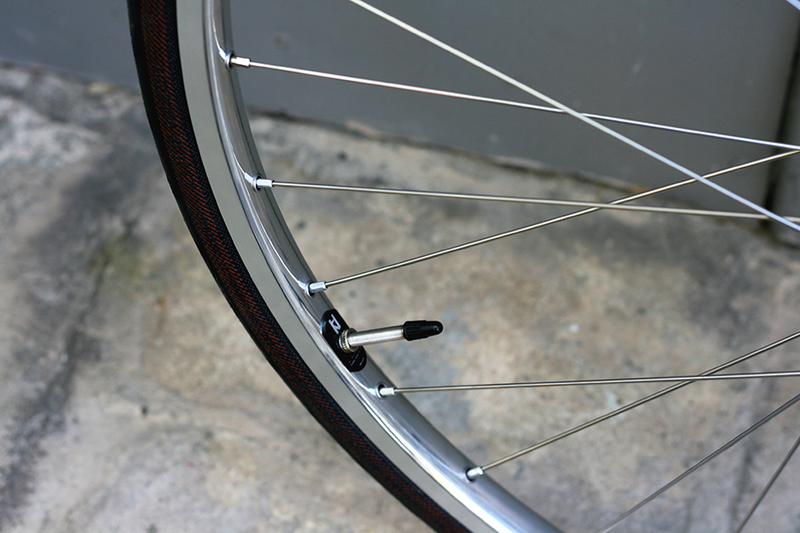 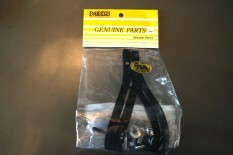 Classic style of silver parts with brown leather details.